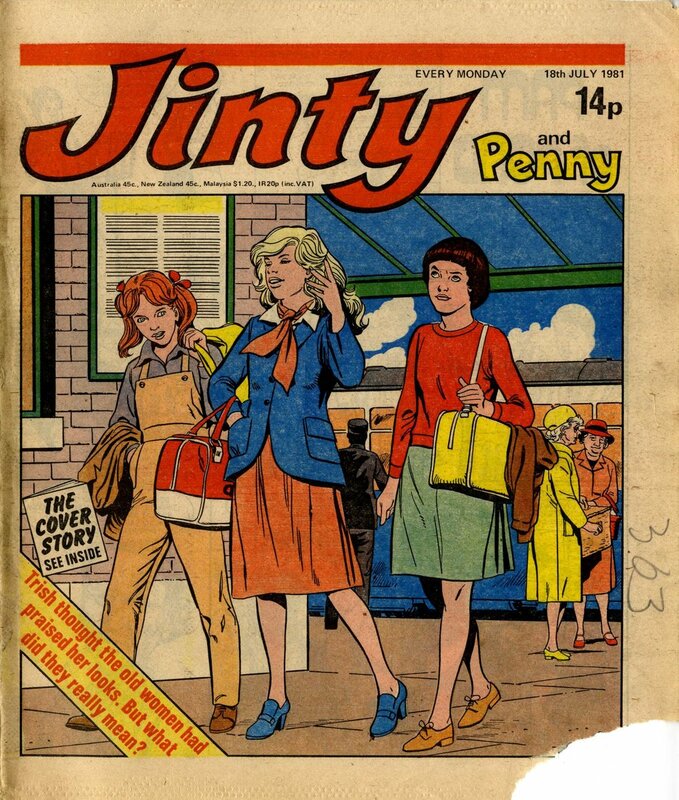 Mario Capaldi was a Glaswegian artist who had a prolific career as an illustrator in British comics and magazines, and who established a confident look for Jinty and Penny for periods of both comics’ runs around 1980 and 1981 through his bold and highly distinct ‘clear line’, character-led artwork. His pictures almost always featured girls or young women in some sort of everyday activity that readers could identify with or aspire to – be that playing with animals on the front of Penny, or partaking in sports or socialising with friends on the front of Jinty. 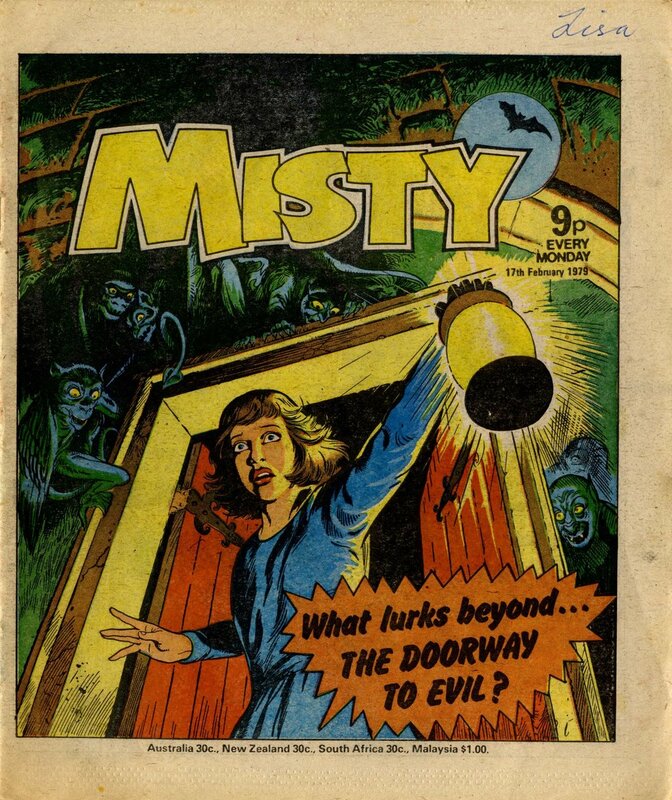 Mario also had an eye for horror, and produced some of the most sinister of Misty’s front covers between 1978 and 1980.